Each year, thousands of salmon and steelhead migrate from the Pacific Ocean into the Klickitat River to spawn. The Klickitat is a remote, 95-mile-long river with very few roads for access. For this adventure, you'll drift fish 30 miles of the lower Klickitat which includes the final 10.8 miles of the Wild and Scenic section. Klickitat River Guides is one of the few outfitters holding a permit for this section. Tracy Zoller (pictured above), the owner/operator of Klickitat River Guides, has been guiding on the Klickitat since 1977. Steelhead: When hooked, these Northwest prizefighting fish jump three to five feet out of the water repeatedly, while screaming 40 to 50 yards of line off your reel. 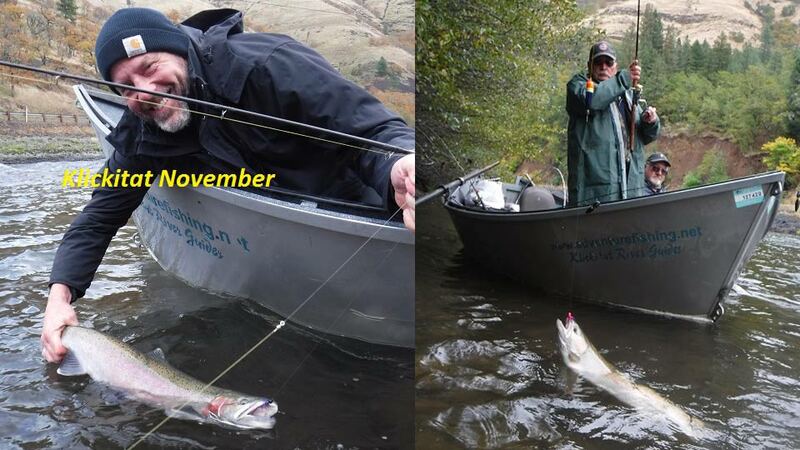 Peak steelhead fishing is in October. The best time for fly-fishing is late September through November. 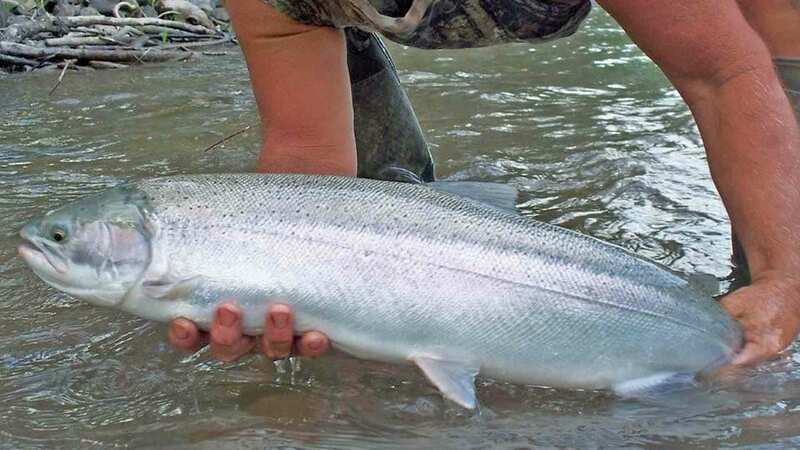 Steelhead average eight to 14-pounds and large ones weighing in the low 20s. King Salmon: The Klickitat fall run king salmon are fresh from the ocean. These hard fighting fish sometimes take an hour or more to land. The whole month of June is great for the spring chinook run. The peak time for the fall chinook is the last week of August through the end of the first week of October. Kings average 18-20 pounds, with large ones up to 50-pounds. 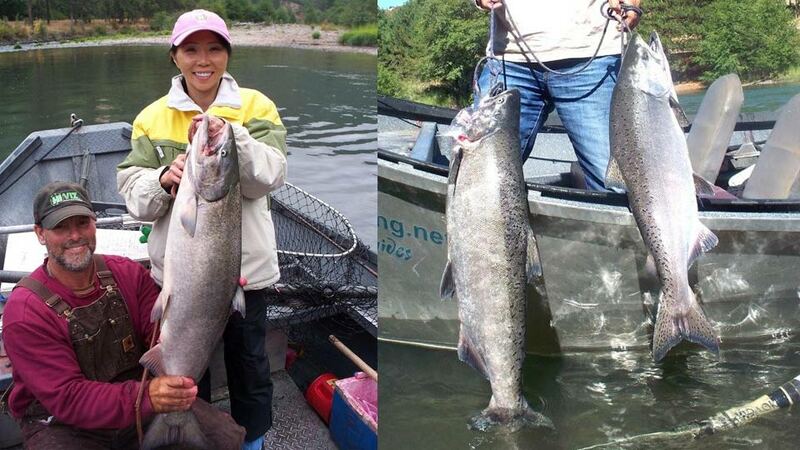 Silver salmon: There are two silver runs; the first coming in September. 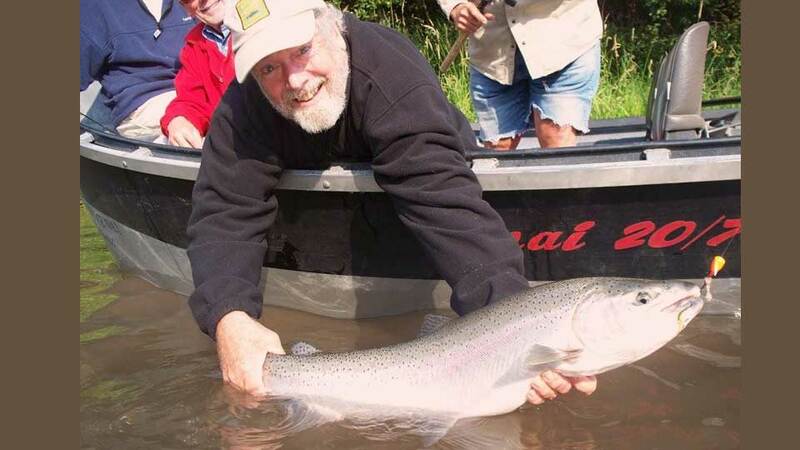 The second run in late-October is when the larger silver salmon come in (averaging 6-to 8-pounds, and up to 14-pounds). Fishing Season: runs June 1 through November 30. Drift fish the lower 30-mile section of the Klickitat. You're guided 8 to 10 hours each day; and each day, you'll cover 8 to 12 miles of river. Boats: Vaughn or Fish Right drift boats. Each boat has comfortable padded seats with backs and ample leg room. 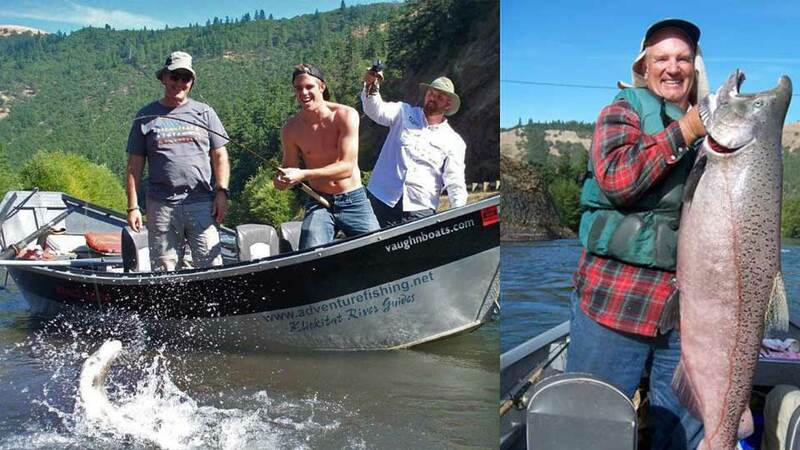 Trips are customized to the size of your group with boats that carry two or four anglers. Gear: Conventional rods, reels, and tackle are provided for your use. Fly fishing gear is not provided. Fishing licenses: are not included in the package. 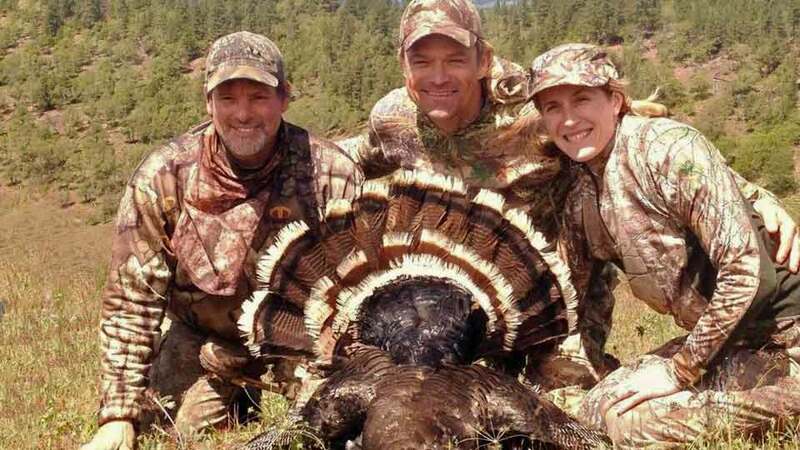 Spring Turkey Hunts: From April 15 to May 31. Hunt thousands of acres of turkey habitat using 4WD vehicles or drift boats to travel to many prime locations. If choosing not to stay in their cabins, they would set up a meeting place and time with you. It is essential that you get a good night’s sleep as hunts begin well before daylight. You are allowed two Toms per person. They run two to three hunters per guide, accommodating groups of up to twelve. Special arrangements for larger groups can be made. Four cabins within a stone's throw of the river, sleep a total of 16 guests. 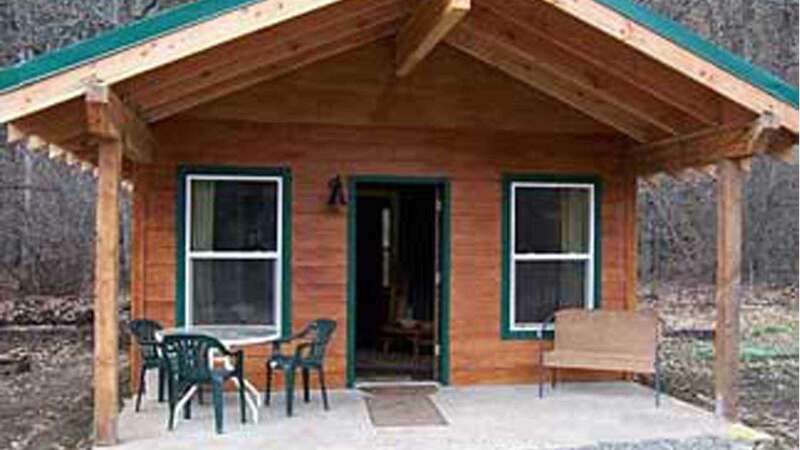 Cabins have free Wi-fi access, single, double, and comfortable queen-sized beds, a living room, full bath with real flush toilets, and hot showers. The roof overhangs the front porch with deck chairs for a nice sitting area, and best of all, they are just a short walk through the vineyard to the river. The timber-framed outdoor center is an open space covered area with a full bbq kitchen which includes all dishes, pots, pans, silverware, etc. There are ample tables, chairs, and picnic tables to accommodate large groups as well as cushy couches and an entertainment center with a large screen tv for videos or movies. Meals: Family-style meals, sandwiches for the boat, plus seasonal fruit pies or cobbler enjoyed on the deck in the evening. Klickitat River Guides is located in Washington state in the heart of the Columbia River Gorge, on the banks of the Klickitat River—a tributary of the Columbia River. The closest major airport is Portland Oregon International (PDX). Rental cars are available at the airport. You'll drive through the beautiful Columbia River Gorge National Scenic Area via Interstate 84. 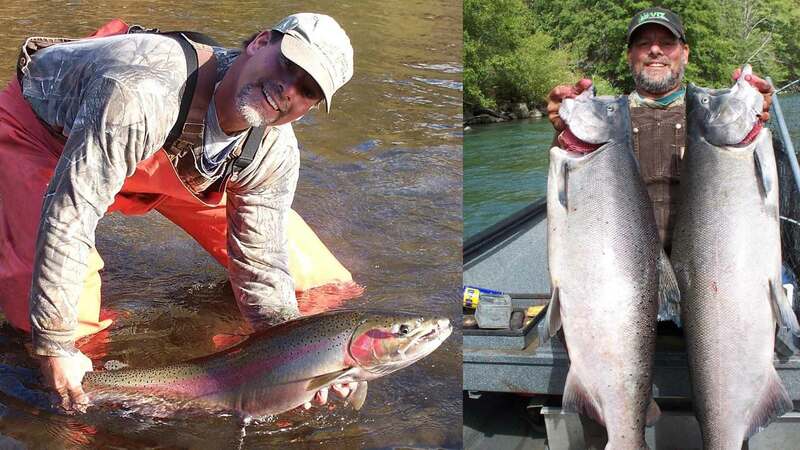 Pound-for-pound, steelhead are the hardest fighting fish in the world. These fish commonly jump three to five feet out of the water over and over again while screaming 40 to 50 yards of line off your reel. 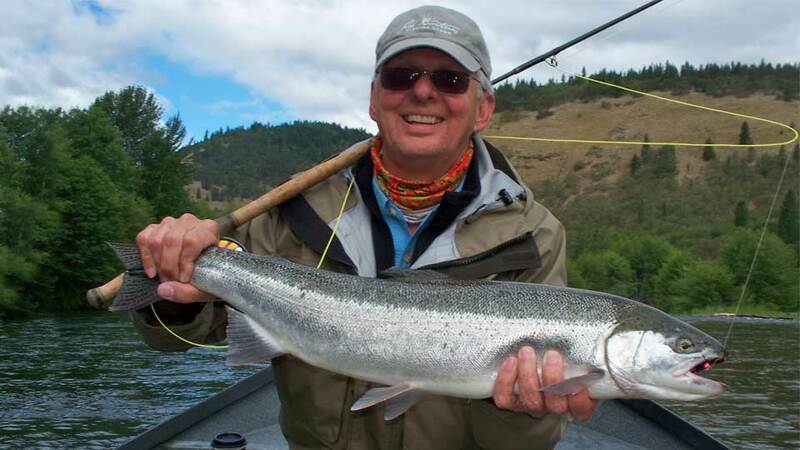 Along with the steelhead, you'll catch fat, acrobatic silvers in the fall. 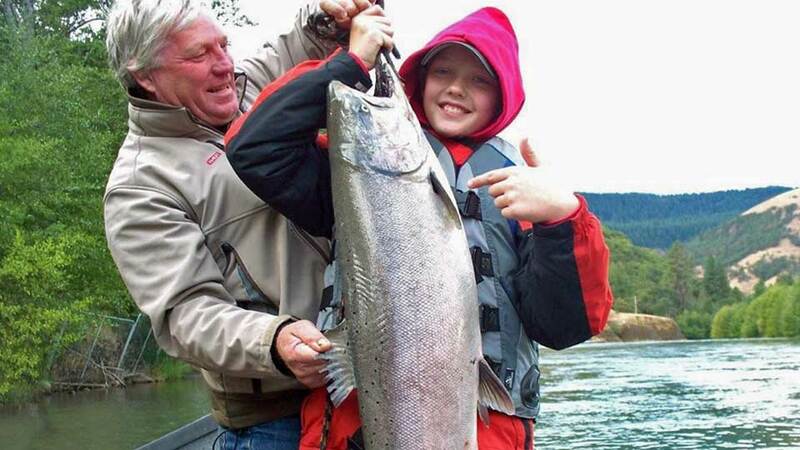 The Klickitat fall-run king salmon are fresh from the ocean. These hard fighting fish sometimes take an hour or more to land. 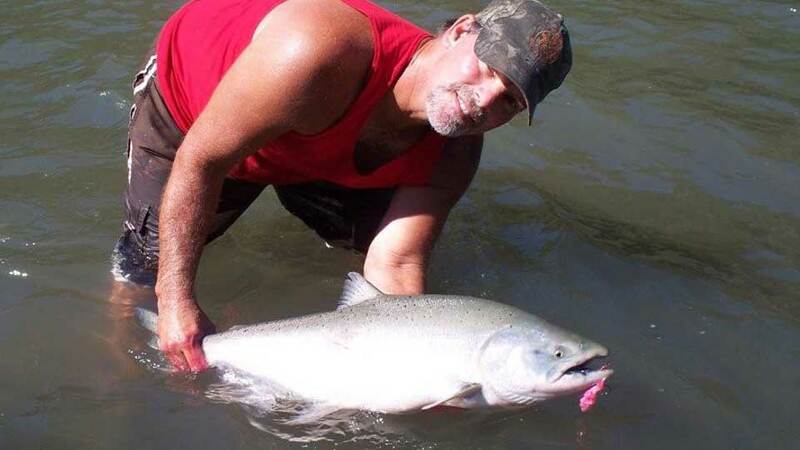 Klickitat kings average 18 to 20-pounds. Each year they take in a number of fish weighing over 40-pounds. Plus, there's always a chance for a 60-pounder. Does not include 7% sales tax. Double-occupancy lodging, meals, guided fishing, use of conventional fishing gear (rods, reels, and tackle), and shuttle to the launch site. Transportation to Klickitat, fishing licenses, fly fishing equipment, gratuities, liquor, sales tax, and anything not mentioned under inclusions. From April 15 to May 31, hunt thousands of acres of turkey habitat using 4WD vehicles or drift boats to travel to many prime locations. Two to three hunters per guide, accommodating groups of up to twelve. Special arrangements for larger groups can be made. 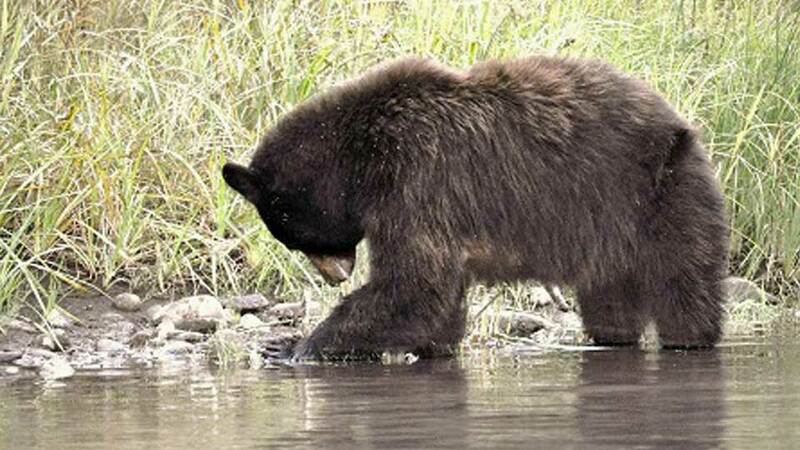 Packages include: Lodging, meals, guided hunting, and shuttle to the hunting grounds. Transportation to Klickitat, hunting licenses, hunting equipment, gratuities, liquor, sales tax, and anything not mentioned under inclusions.